MICHIGAN HUMANITIES COUNCIL - Your gift makes a difference! We at the Michigan Humanities Council closely watched with growing concern as the longest government shutdown in US history stretched on to 35 days. Our primary funder, the National Endowment for the Humanities (NEH), was directly affected, and in turn, so was our Council. Michigan Humanities Council is one of 56 councils across the country, and we believe in public humanities now more than ever. Understanding one another through discussion, history, cultural activity, and literature is crucial in a divisive, coarse world. We want to express our deep appreciation for the wonderful corporate, state, and individual donors who support our work. 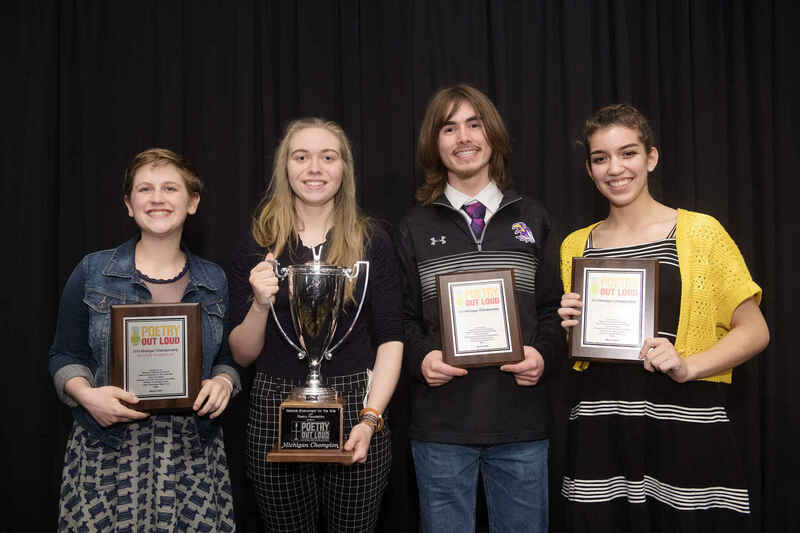 Poetry Out Loud will go on as scheduled on March 1 and 2 thanks to the Michigan Council for Arts and Cultural Affairs, Meijer, and Liesel Litzenburger Meijer Fund. Thank you for your support. Please be assured that we value our local partners beyond measure. Let's keep working together to bring the mission of understanding what makes us human to every small town and big city in Michigan. 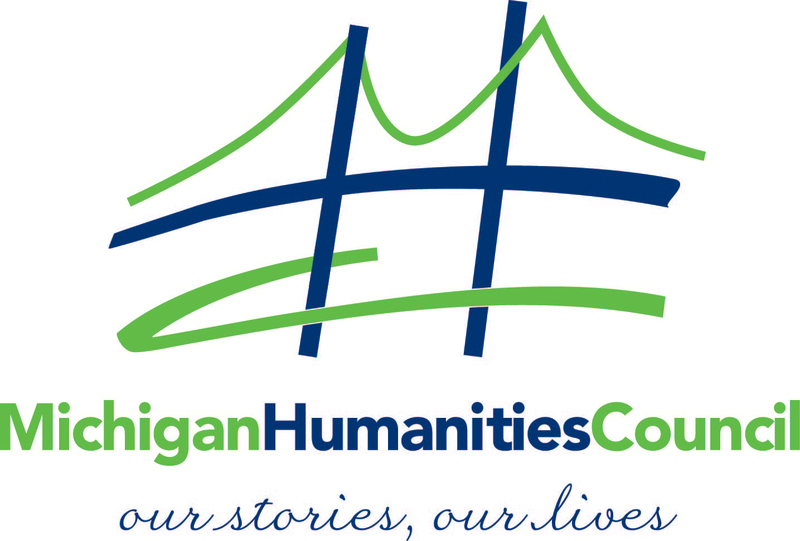 Michigan Humanities Council is continuing business as usual at this time, and if our future grants and programs are delayed or affected in the coming weeks, you will be the first to know. We genuinely appreciate your partnership and we look forward to our continued work together! Thank you, MHC, for enriching the lives of the citizens of Michigan through public humanities programming. Keep up the good work! A little-known organization that makes an outsized impact on our state and citizens. Keep up the important work! I value the work of the Michigan Humanities Council and the statewide programs it provides. The work of the MI Humanities Council adds to the knowledge and culture that makes MI a great place to live.